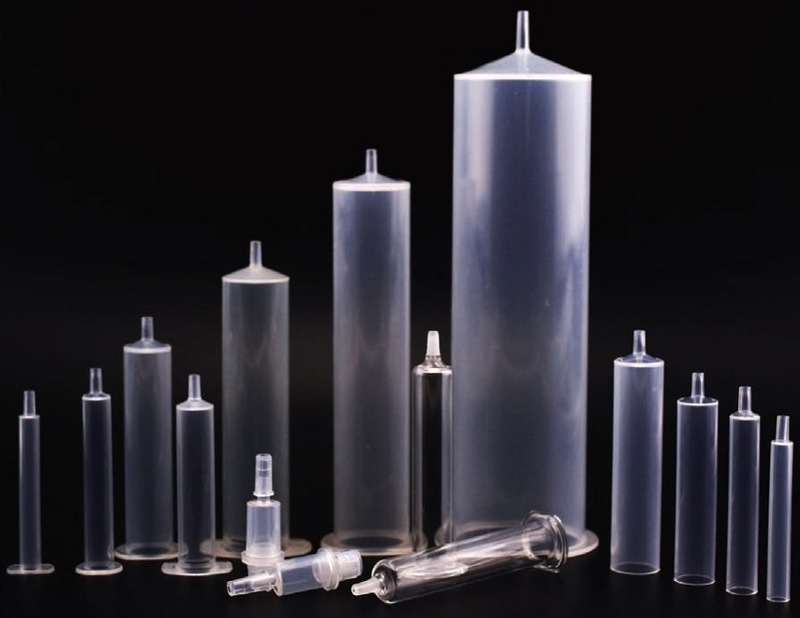 biocomma® empty tubes without frits are made from medical-grade polypropylene (PP), including several forms: straight-barrel tubes, rimless straight-barrel tubes, and Luer-inlet tubes. After packing with appropriate sorbents / resins and frits, these tubes can be used in applications such as solid-phase extraction (SPE), affinity chromatography (AC) and solid-phase synthesis. In addition to PP tubes, we also offer glass straight-barrel tubes for applications such extraction of plasticizers in foodstuff and food packaging materials.